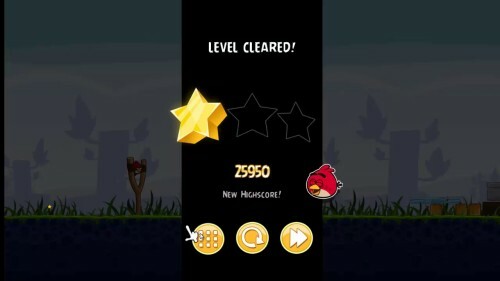 Angry Birds is a video game where players use a slingshot to launch birds at pigs stationed on or in different structures with an aim of destroying all the pigs on the playing field. As players advance through the game, new types of birds become available, some with special abilities that can be activated by the player. It was first launched for apple IOS. The survival of the angry birds is at stake. They dish out revenge on the green pigs who stole bird’s eggs. When playing the game, you use the unique destructive powers of the angry birds to lay waste to the pigs equipped castles. 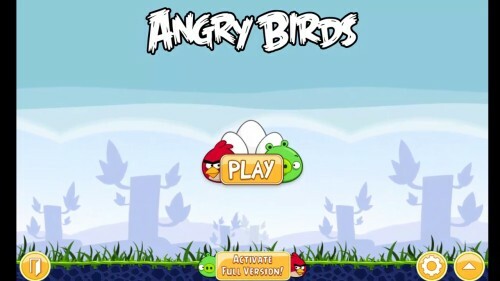 Angry bird’s was initially made for IOS but the game is now available for PC. Angry bird’s game has 10 mini episodes with the initial episode available to play for free. When you purchase full game, you can play up to 30 levels split into 10 mini episodes. Download the game and install it in your Iphone or pc to begin using. 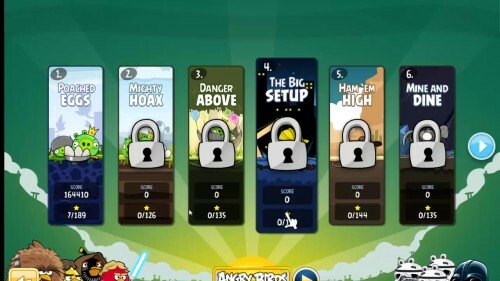 The free version of Agry Birds contains third party advertisements. The game may also require internet connectivity. In this video we are going to review angry bird’s free episode. 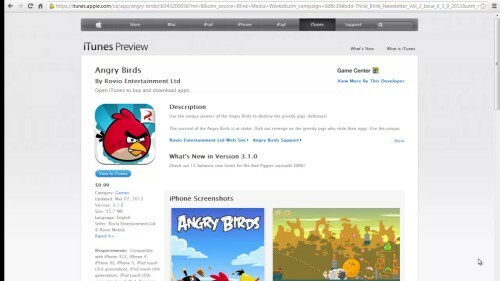 Open the angry bird’s game once you install it. Click play to begin. You may choose to activate full version by clicking the button below the window. The first episode ‘poached eggs’ is free which a free episode. You can use this episode to evaluate the game. Learn how to play the game by reviewing the first episode. 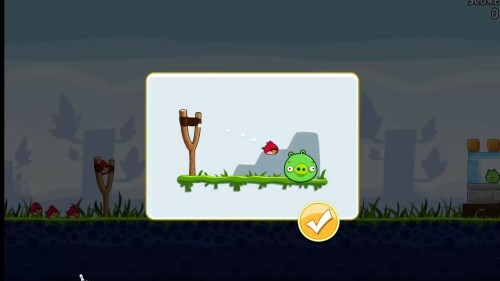 To obtain scores, pull backwards the angry bird placed in the slingshot targeting on the pig’s castles ahead. Each time you successfully hit or break into to the pigs protected castles, you earn points. You will move to a new level each time you successfully break into the pigs fortified castles. Angry birds is a simple and exciting game. The game is available online and can be downloaded for free.